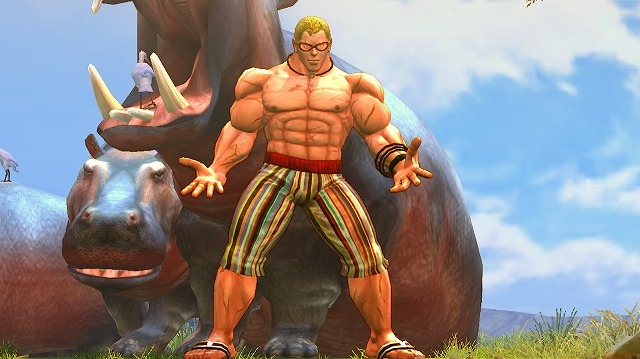 Download the fifth ultra-powered pack of alternate costumes for Super Street Fighter IV! 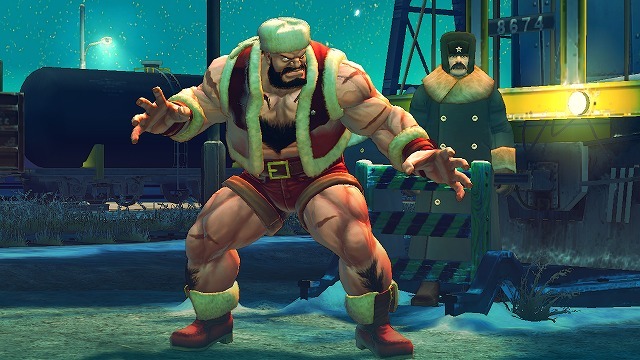 New costumes for Zangief, E.Honda, Rufus, Abel and El Fuerte are included! 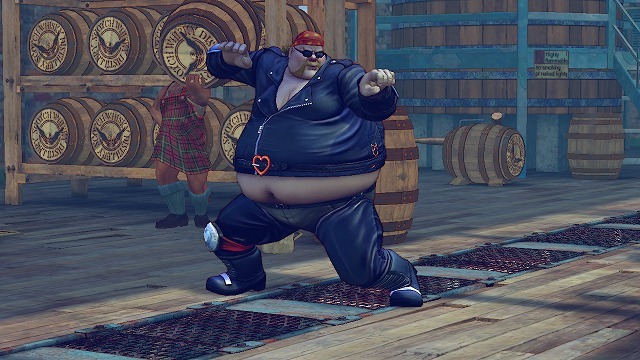 Make these characters even more unique with these ultra new costumes! 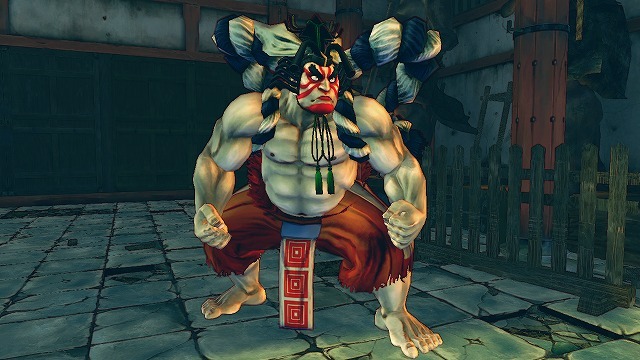 This downloadable content is only compatible with Super Street Fighter IV. 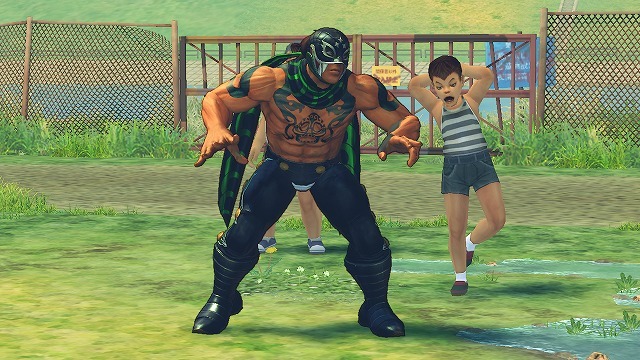 ©CAPCOM U.S.A., INC.2010 ALL RIGHTS RESERVED.